Ivy & Aster's new Fall 2019 collection focuses on the feminine. With plenty of delicate silhouettes, soft lacey details, and fluffy tulle for days, it won't be hard to find a wedding dress you will fall in love with. So, keep scrolling to see a few of our favorites and then hop on over to the full gallery for the full collection thanks to Adrianna Favero Photography. The new collection reflects back on our debut collection but with a modern translation. 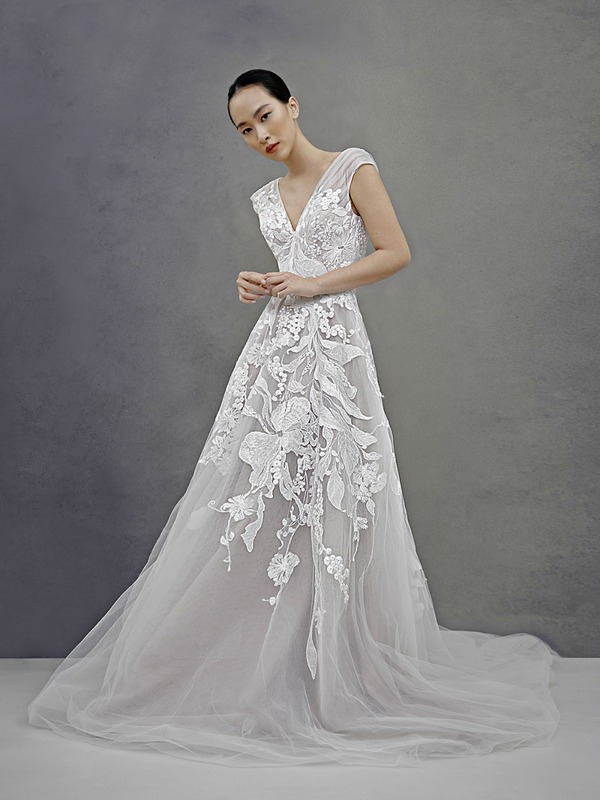 There is a focus on core design elements such as texture and color which were translated into the designs through the use of lace, custom embroidery, textured fabrics such as dotted-swiss, and layers of tulle over neutral lining colors to really give the dresses depth and dimension. 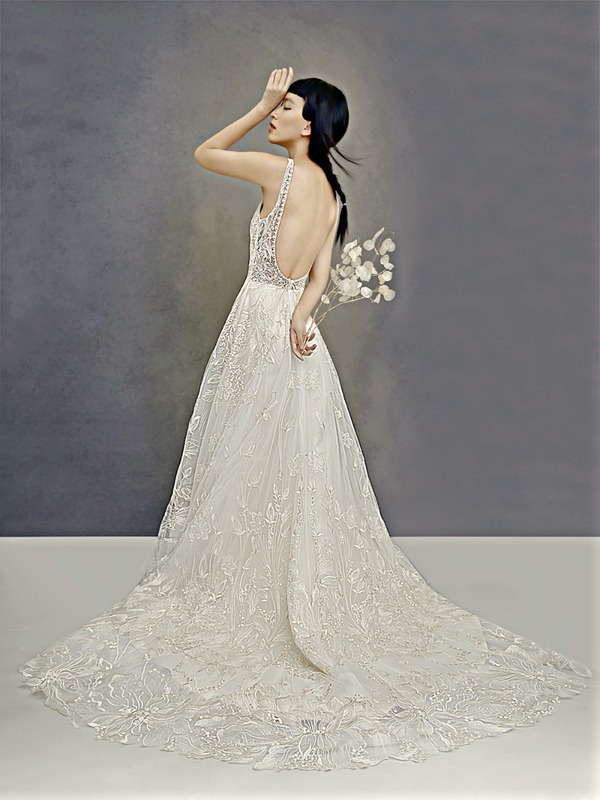 The collection remains soft and feminine which is a signature for Ivy & Aster.